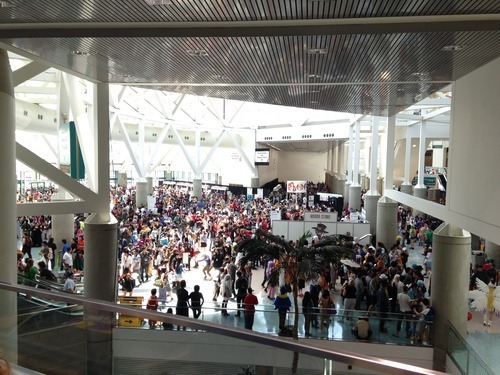 Anime Expo 2014 was the first anime convention I have ever attended, and it was incredible event to see in person. 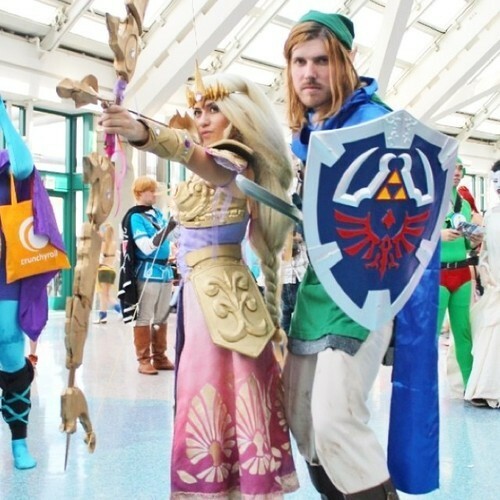 Bringing in massive amounts of people, fans and enthusiasts to celebrate their love of anime in a four day event, held at the Los Angeles Convention Center. After talking with many attendees and vendors who have been to previous Anime Expos, they say this was one of the busiest years yet! And expected to grow each following year. Walking into the actual convention hall was full of vendors, exhibitors, and an artists alley. Every booth and table seemed to be packed full of different merchandise from props and replica weapons to fluffy pokemon themed bags and backpacks. Searching along Artists alley, I was able to meet one of my favorite Artists, Alice XZ. She sold out of many prints that I wished to purchase, but I still was able to pick up some of my favorite pieces of her art. All the vendors and artists were incredibly friendly and helpful and it was fun to see everyone share their excitement of this culture together. Looking onto the lobby floor was a collection of colorful cosplayers showing their creativity through their costumes and props. 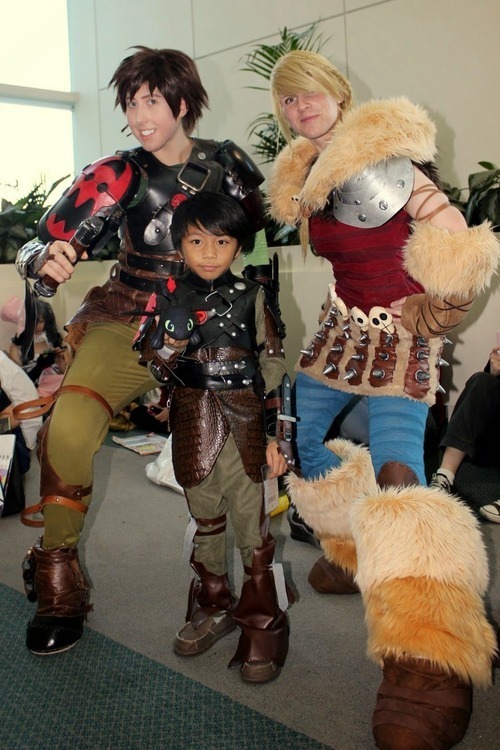 Many cosplaying themed groups assembled together to make epic and vibrant photo ops a fun and lively event. Saturday was the busiest day of all and many of these artists brought their best and elaborate creations. 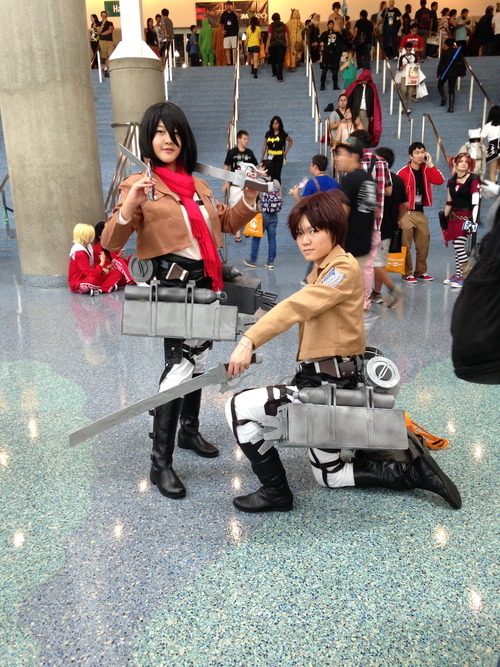 Sailor moon and Attack on titan cosplayers dominated the scene with their spot on detailed attire and dynamic poses! 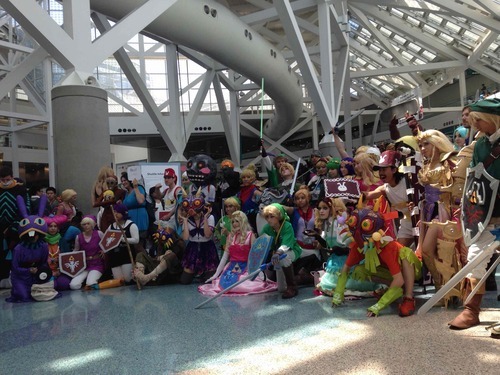 The fun thing about anime expo is that it wasn’t limited to just Anime cosplay. 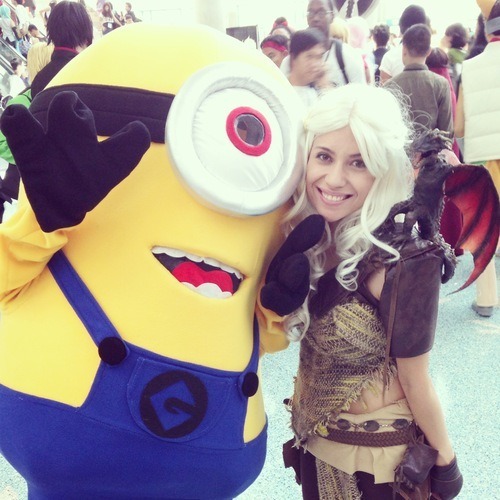 There was a huge gathering of disney fans, How to Train Your Dragon trainers, to a bright yellow minion and even Baby Predator made her appearance known! 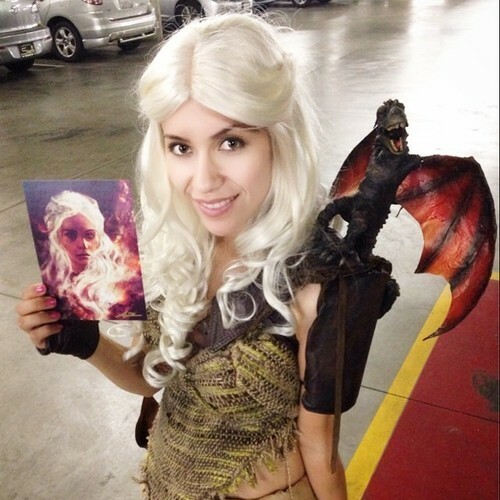 It was a very fun convention, meeting up with cosplay family members and making new friends along the way. 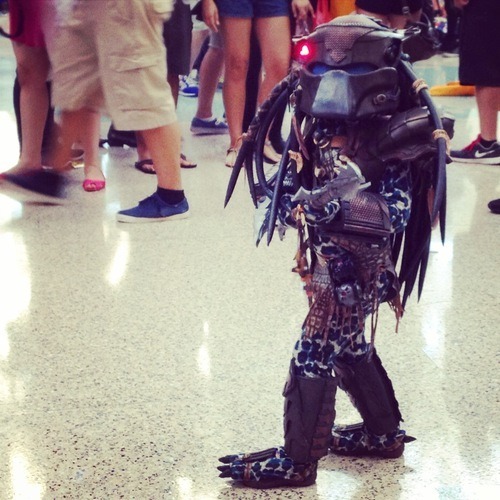 If you ever wanted to attend an Anime Convention, Anime Expo is the one to go to. And if you’re not a big anime fan, they still have something for everyone to enjoy! Thanks for the fun Anime Expo!